What is “Light Up Gahanna”? 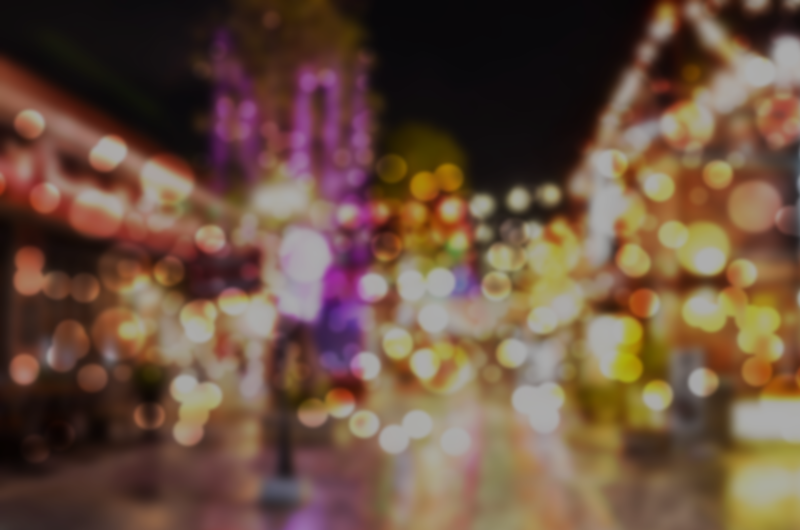 Gahanna is built on long-standing traditions and “Light Up Gahanna” is an effort by Make Gahanna Yours to make our downtown glow during the holiday season as it once did. Our team of volunteers are working tirelessly to place lit holiday wreaths on the streetlight poles in Olde Gahanna for the 2016 holiday season to reflect the spirit of the season. Why was Olde Gahanna chosen to be decorated for the holidays? Olde Gahanna is the heart of our city. We want to show it off during the holiday season and “Get People in the Spirit”! Where did the wreaths come from? The team has been raising money from the community to purchase the supplies for this project and it looks like we have a good start. Once all of the supplies are purchased the MGY team will gather and build over 60 wreaths that will then be placed on the street light poles on Mill street and Granville street in Olde Gahanna. Will this tradition return in 2017? As with all traditions, the annual event will depend on support from the community. The plan is to reuse the wreaths as many years as they will last and replace them when needed. We will need your support through community contributions to be able to continue to purchase the supplies to build and maintain the wreaths every year. How can I get involved or contribute? Please go to our DONATE page and contribute what you can to help us keep this tradition alive. Also, if you would like to volunteer for any of our projects please go to our VOLUNTEER page and submit your contact information and let us know your interests and we’ll get you connected with our group. What if I have an idea for a project? We love hearing about all possible projects to beautify and improve our city and if you have an idea you’d like to share please submit it through our CONTACT US page and submit your idea. We love hearing what the community thinks is important to help beautify Gahanna and re-establish traditions. Where can I find the piano locations? Check out our location map by clicking here! 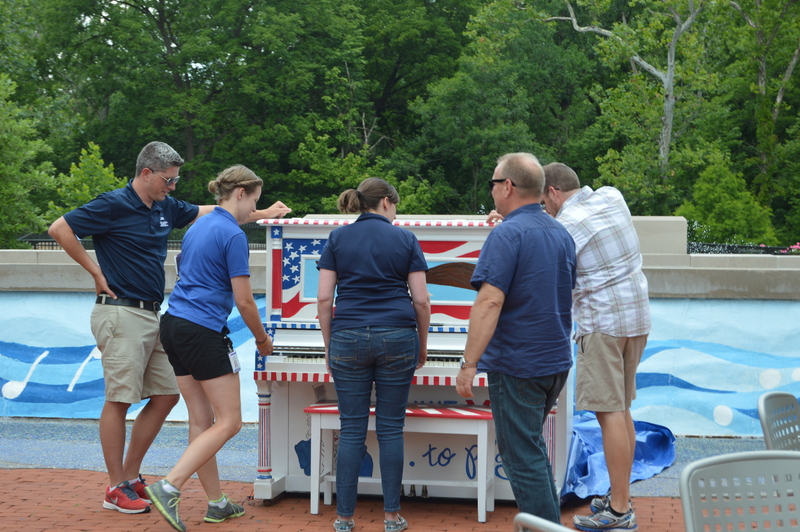 Each Keys to the City Piano comes outfitted with a tarp to protect it from the elements. A volunteer neighborhood “Piano Buddy” assigned to each piano helps monitor the weather forecast and cover the piano each night. If you’d like to be one of our wonderful Piano Buddies, email us at makegahannayours@gmail.com ! Where do you get the pianos? We acquire used instruments from individual donors in the Gahanna area. How do the pianos stay in tune outdoors? A volunteer piano tuner will be checking on the pianos regularly throughout the installation. If you see him at the piano near you, make sure to say hello! Our pianos are painted by professional and emerging artists and residents, all of whom volunteer their time because of a shared belief in “art for all.” For a full list of participating artists, click here. Can anyone play the pianos on the streets? YES! The pianos are there for anyone and everyone to enjoy. …but what if I don’t have any musical experience? Seriously, it’s okay. Most people who enjoy the Keys to the City Pianos are novices or amateurs who just want to have some fun, including many children who are experiencing a piano for the first time! How can I donate my used piano, paint a piano, or volunteer for a future Keys to the City project? For questions about donating pianos, email us at makegahannayours@gmail.com. If you’d like to apply to paint your own Keys to the City Piano, click here. If you’d like to volunteer in our year-round “art for all” initiatives, click here. And to keep in touch, please visit our Facebook page. Will the Pianos be back next summer? 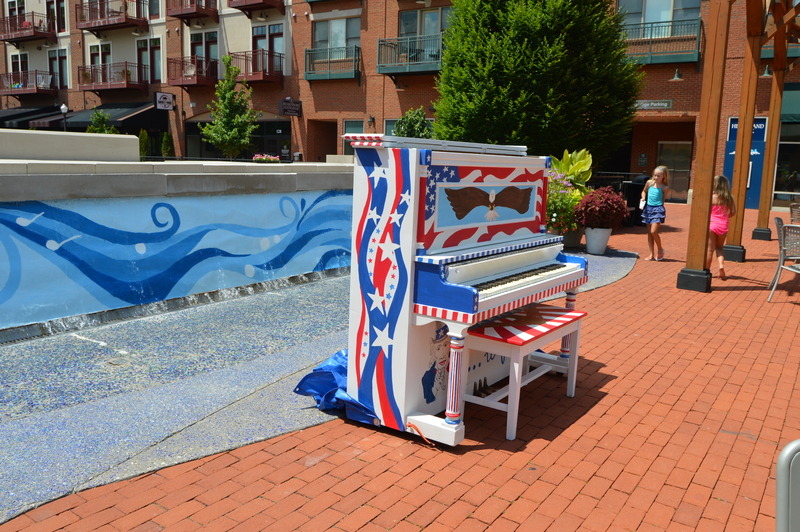 We hope the Keys to the City Pianos will become one of the most beloved signs of summertime in Gahanna: a symbol and celebration of art for all. Our dream is to make The Keys to the City Pianos an annual event. We can only do this with your help. Please donate today!